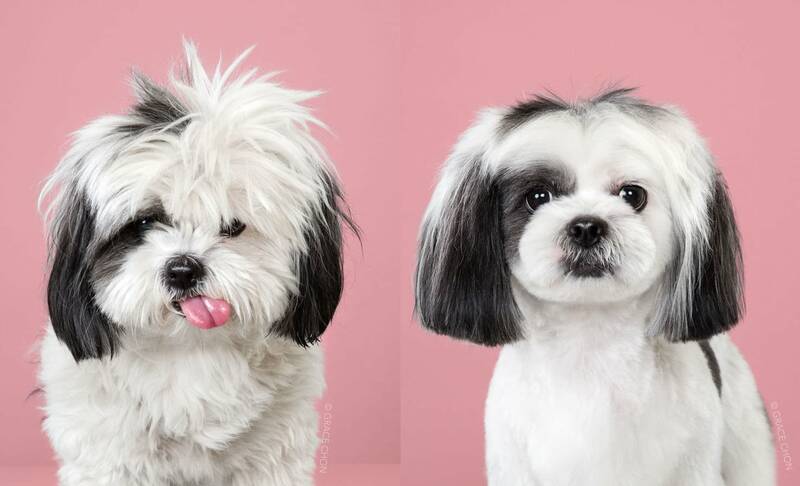 Photographer Grace Chon has started a new photo series called “HAIRY”, and it’s exactly as you imagined. 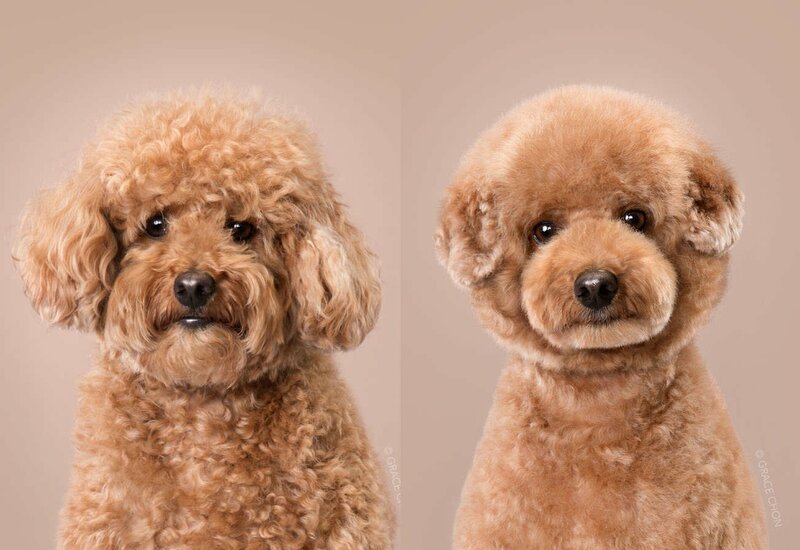 All of the dogs featured in these images have been groomed in a Japanese grooming style, which doesn’t follow the usual cuts and rules, but rather emphasizes making the animals look as adorable as possible. 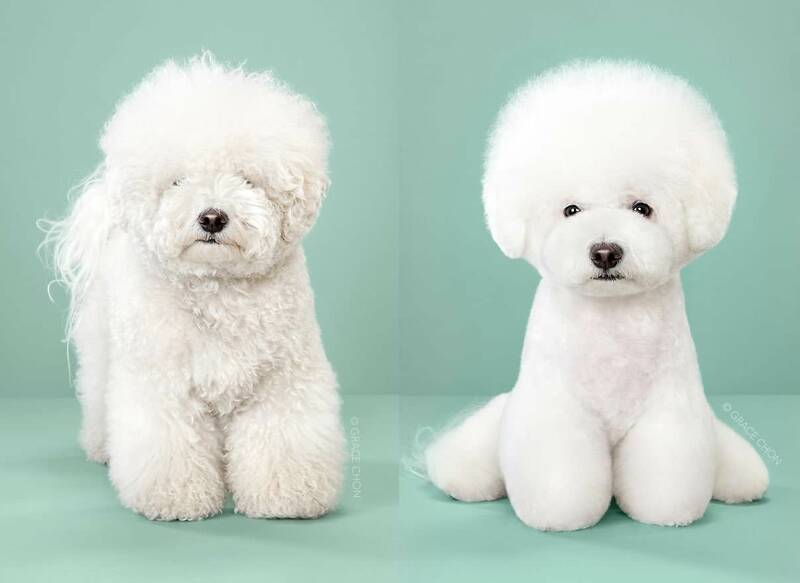 Each of these haircuts took hours at the Los Angeles-based Healthy Spot, since most of the styling is done by hand. 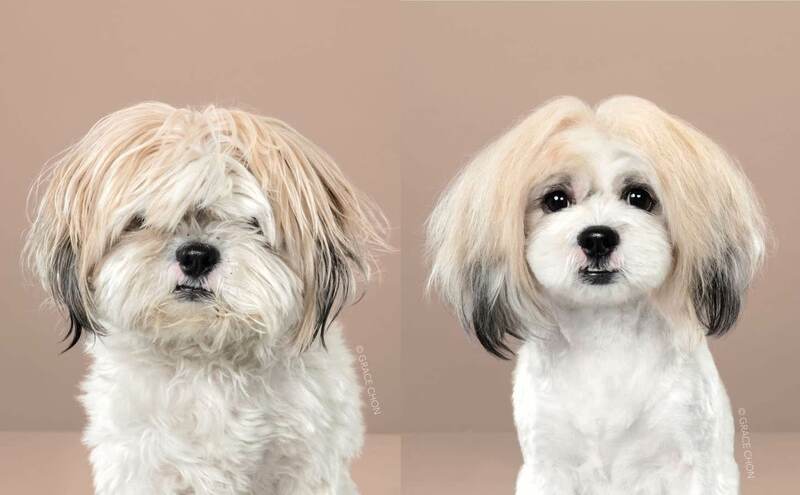 “I’ve always found before and after photos from dog grooming to be really funny. 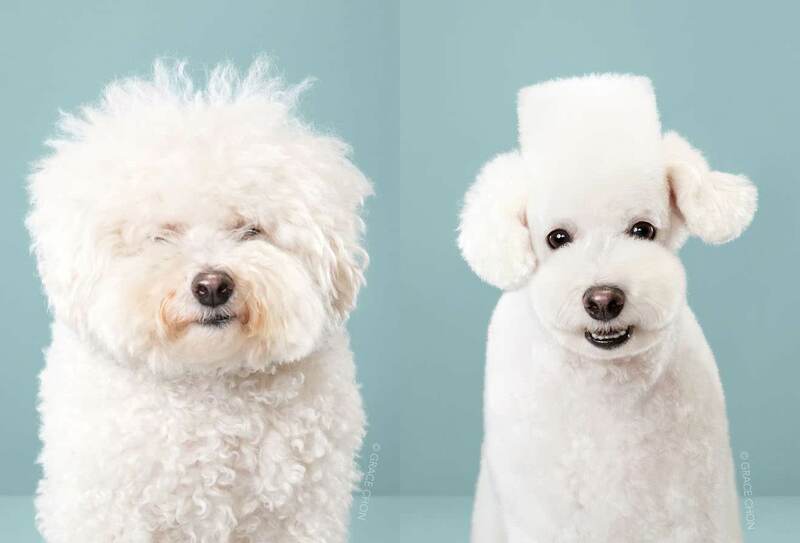 Usually it doesn’t even look like it’s the same dog in each photo! I had the idea of shooting a photo series that highlighted this extreme transformation,” said Grace. Read more for additional pictures and information. 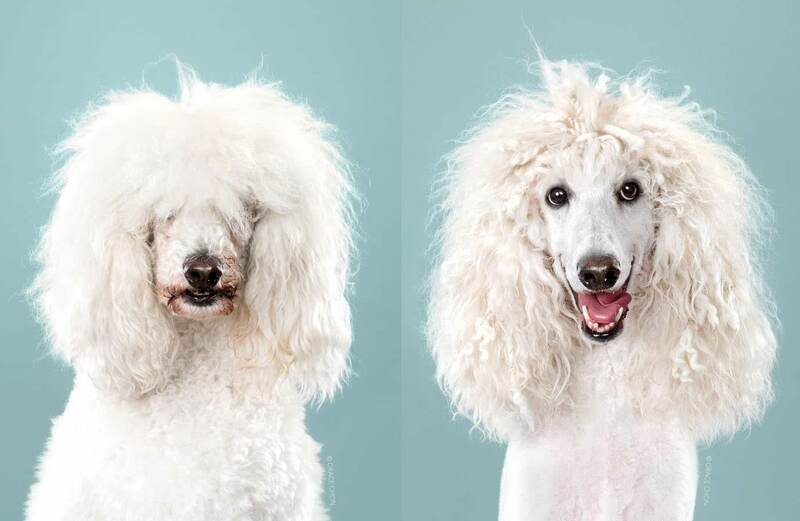 Each dog went way beyond their normal grooming schedule to grow their hair long and shaggy for the shoot. There’s something so funny to me about seeing a dog so shaggy that they can’t even see! I wanted the after photos to be really extreme by showing a type of cut that’s uncommon to most of us here in the United States,” adds Grace.